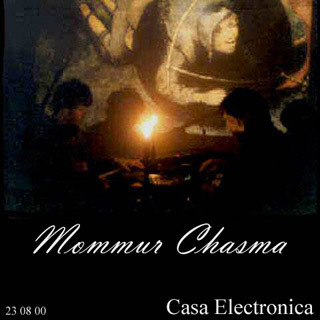 The live recordings of the second and third concert of Mommur Chasma in a seacontainer (the 'Casa Electronica') on the Noorderzon Festival at Groningen on august 23, 2000. On a screen on the backwall were projections of colourslides. There was a maximum of 40 people that could take place in the container as a spectator and listener. Oops! It looks like you don't have flash player 6 or higher installed. 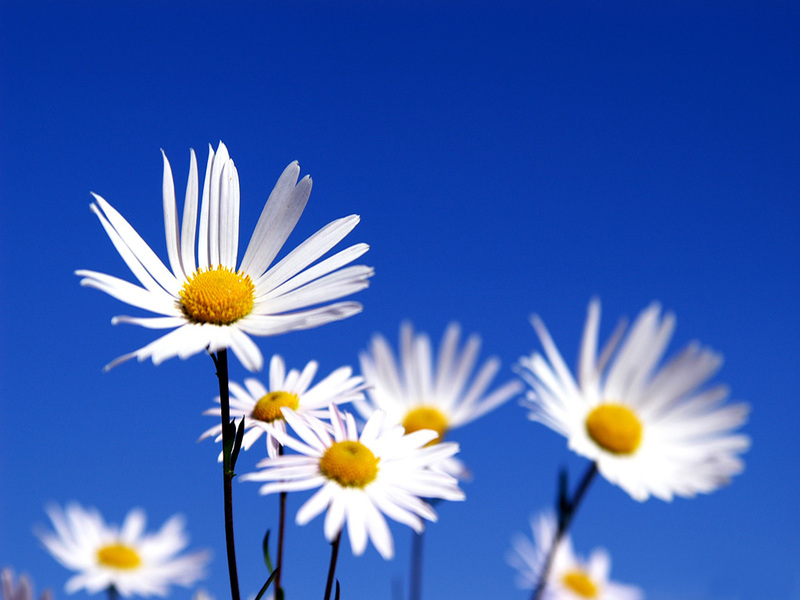 Click here to go to Adobe download page.